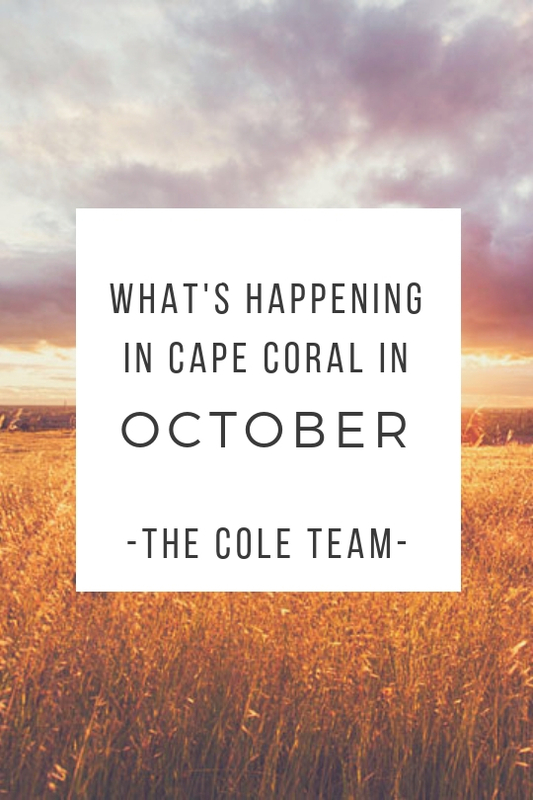 Florida | "The Cole Team" Blog | "The Cole Team"
March Events -- Plan ahead! 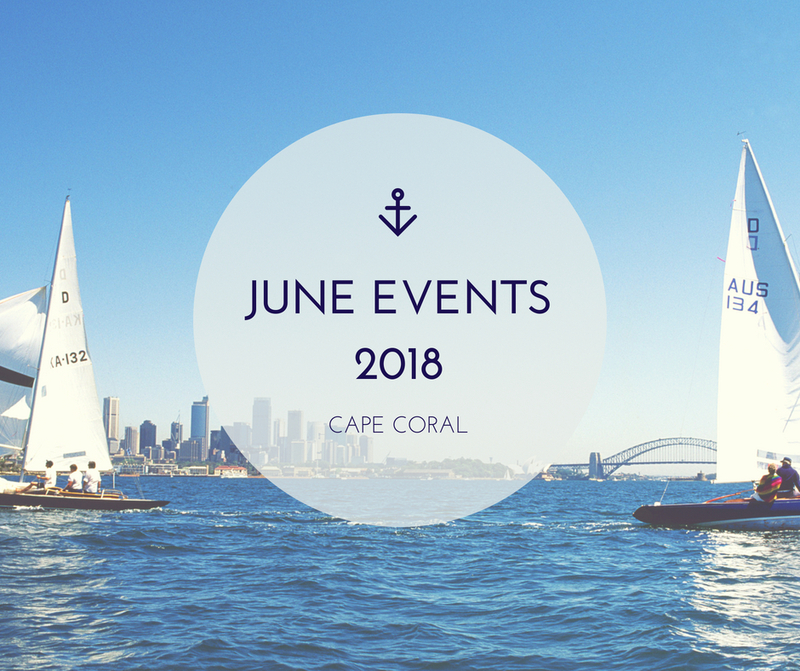 10:00 A.M. - 10 P.M.
5:00 P.M. - 10:00 P.M.
"Learn basic paddle strokes from an experience guide. Taught by GAEA Guides. Advance registration is required. $40 per person (all equipment included) (Must be able to lift 50 pounds and be in good physical condition.) For more information or to RSVP, please contact Rotary Park at 239-549-4606." Cape Coral never fails to bring the fun! 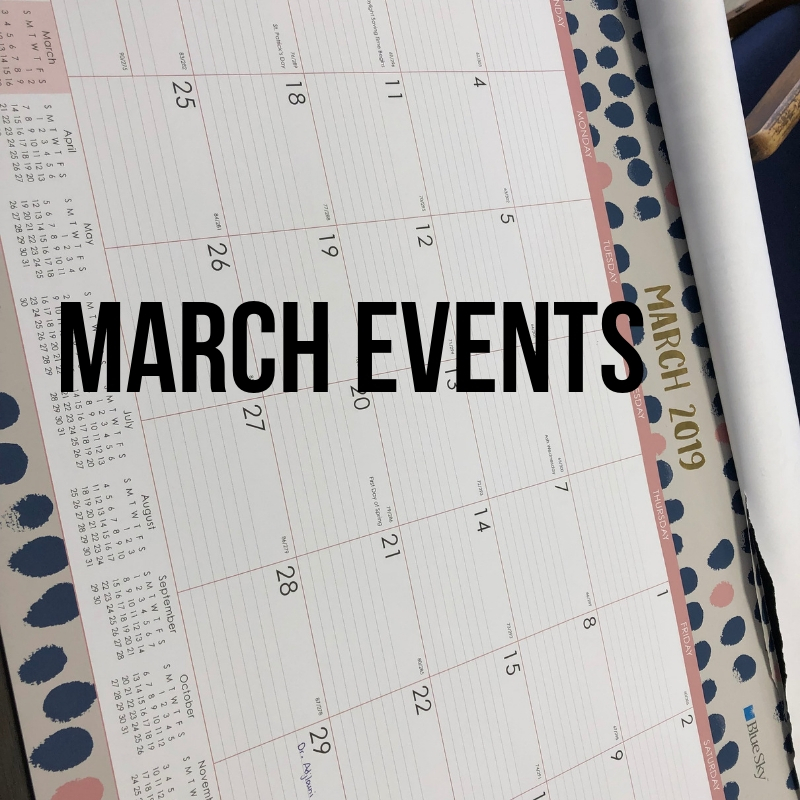 If you're looking for things to do this month, we put together a list! 6:15 P.M. - 9:30 P.M.
All proceeds benefit the museum and our veterans. $10/person for the after party. 2:00 P.M. - 4 P.M.
"Spend 20-30 minutes breathing underwater and learning what it takes for certification"
Call 239-458-1999 to sign up. 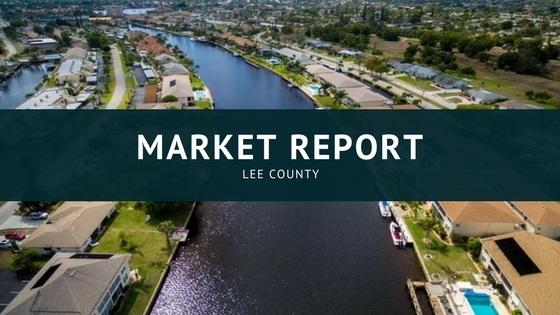 "March was a huge month for the housing market in Lee County compared to the previous month," according to the Royal Palm Coast REALTOR Association. Houses are selling for 2% more than this time last year. Buyers aren't waiting long to make an offer. Houses go under contract 11.9% quicker than this time last year. If you're ready to make a move, call us today to discuss options! What do you picture when you think of retirement? Is it sunshine? Palm Trees? Boating? Drinks by the pool? If that's the case, you're probably right in considering Cape Coral. We have the water, weather, sunshine, views, restaurants, you name it. It's easy to understand why Forbes ranks it in the top 25 places to retire. Now that you know what city to aim for, there are also some factors to consider. I recently read an article by "Keeping Current Matters." I loved what it had to say. I work with a lot of people moving to this area for retirement, so I thought you might enjoy the highlights as well. Their key points to consider include affordability, equity, maintenance, security, pets, mobility, and convenience. The data relating to real estate for sale on this limited electronic display comes in part from the Southwest Florida Multiple Listing Services. Properties listed with brokerage firms other than RE/MAX Realty Group are marked with the BR Program Icon or the BR House Icon and detailed information about them includes the name of the Listing Brokers. The properties displayed may not be all the properties available through the BR Program. The source of this real property information is the copyrighted and proprietary database compilation of the participating Southwest Florida MLS organizations and is Copyright 2017 Southwest Florida MLS organizations. All rights reserved. The accuracy of this information is not warranted or guaranteed. This information should be independently verified if any person intends to engage in a transaction in reliance upon it. Some properties that appear for sale on this limited electronic display may no longer be available. For the most current information, contact RE/MAX Realty Group Data last updated 4/23/2019 12:00 PM CST.